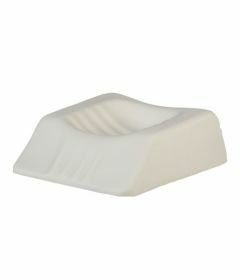 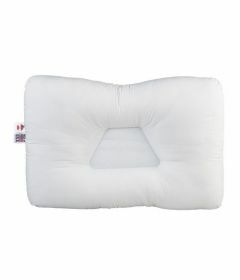 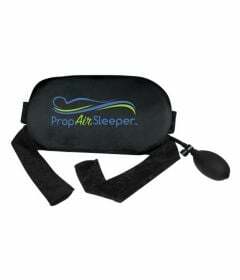 Cervical pillows and cervical rolls help relieve neck pain. 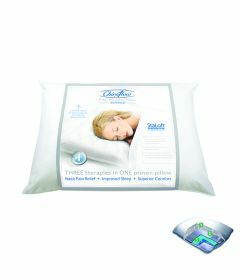 They have been recommended by professional healthcare workers across North America for over 30 years. 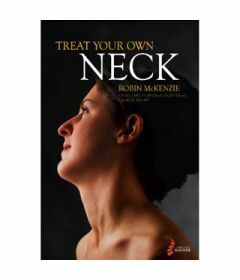 It is clinically proven that regular use of cervical roll helps prevent, and accelerates the healing of neck pain and neck musculo-skeletal problems (see Robin McKenzie's bestsellin book Treat Your Own Neck). 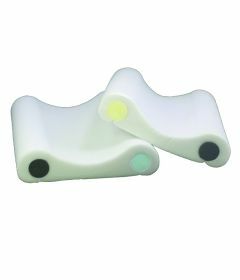 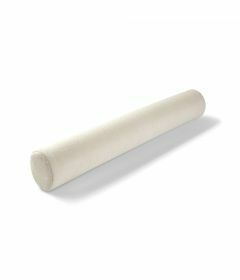 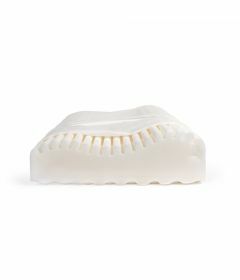 The #1 sold cervical roll in Canada is the Nekrol by OrthoCanada. 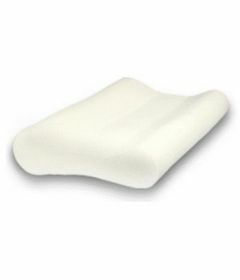 Cervical pillows come in many shapes and densities. 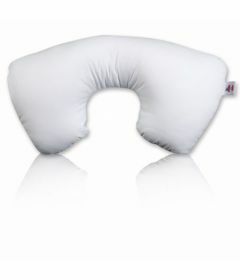 There is no "one size fits all" in this category. 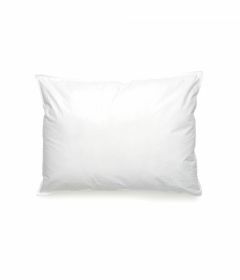 Some people prefer firm pillows, others prefer soft. 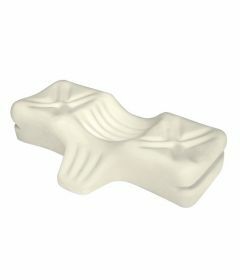 Some people have long necks, some have short necks. 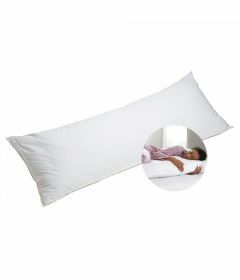 Some people sleep on their side, others on their back. 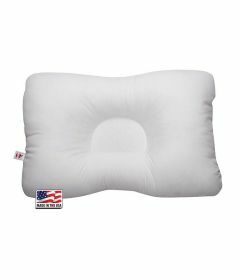 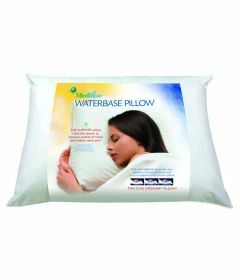 Our most popular brands of neck pillows are the Mediflow water pillow, the Therapeutica orthopedic pillows, the NeckDoctor adjustable visco-elastic pillow and the TriCore pillows.